For Prime members only. 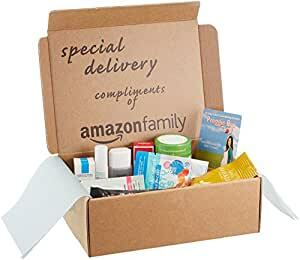 Amazon.com has the Amazon Family Maternity Sample Box bundled with a $9.99 Amazon Credit for $19.98. 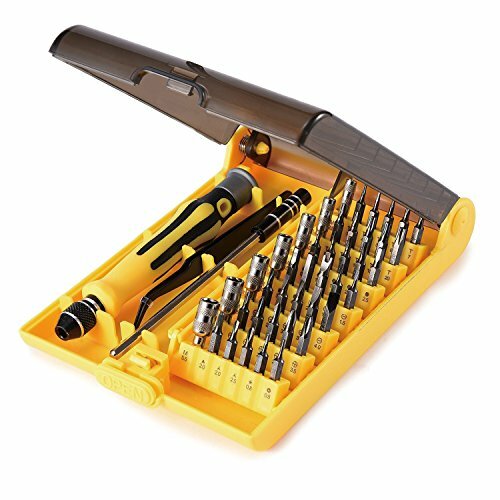 (You'll need join Amazon Family for free by filling out a "child profile"; the credit can be redeemed only on brands included in the sample box.) Plus, it also includes a coupon that'll bag an Amazon Dash Button for 99 cents. If you'll use the credit, that's $20 off list and essentially a box of free samples. It includes beauty items, vitamins, and snacks for expecting mothers.